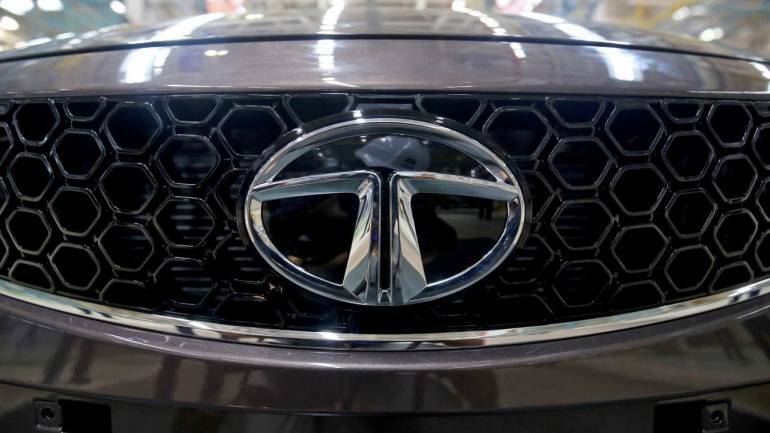 Tata Motors on Tuesday reported 12 percent fall in global sales, including that of Jaguar Land Rover, at 1,00,572 units in January this year. The company had sold a total of 1,14,797 units in the same month last year. Global wholesale of all Tata Motors’ commercial vehicles and Tata Daewoo range in January 2019 stood at 40,886 units, down 9 percent from the same month last year, the company said in a statement. It had sold 44,828 units in the same month last year. The company’s global sales of all passenger vehicles in January this year were at 59,686 units, a decrease of 15 percent from 69,969 units in the same month last year. Global sales for Jaguar Land Rover were 41,676 vehicles. Jaguar sales for the month stood at 12,904 units, while Land Rover sales for the month were at 28,772 units..